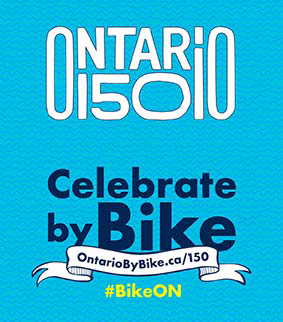 Ontario is on its way to becoming a premier cycling destination. 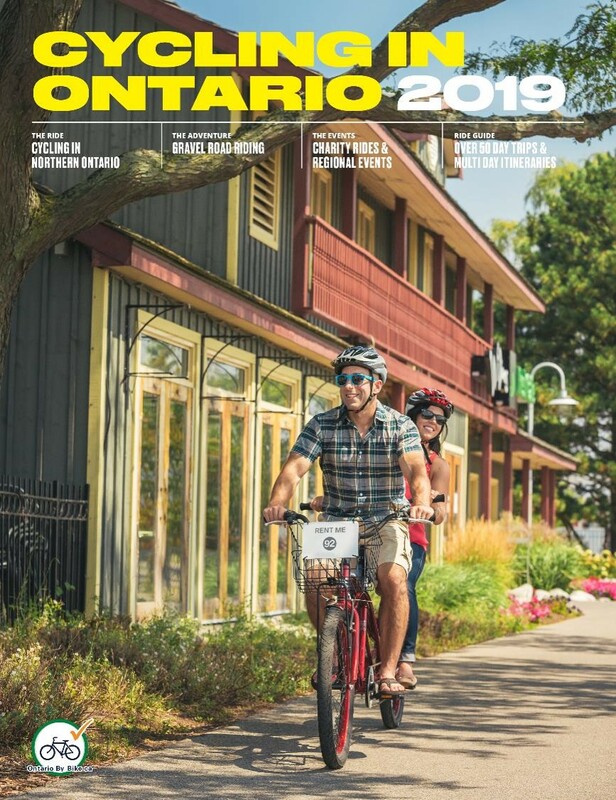 Over the past 5 years, Ontario's cycle tourism sector has grown significantly, with many regions, municipalities, communities and businesses taking steps forward, experiencing positive results and recognizing that Bikes Mean Business. The one day conference took place in downtown Toronto on Friday, March 1. 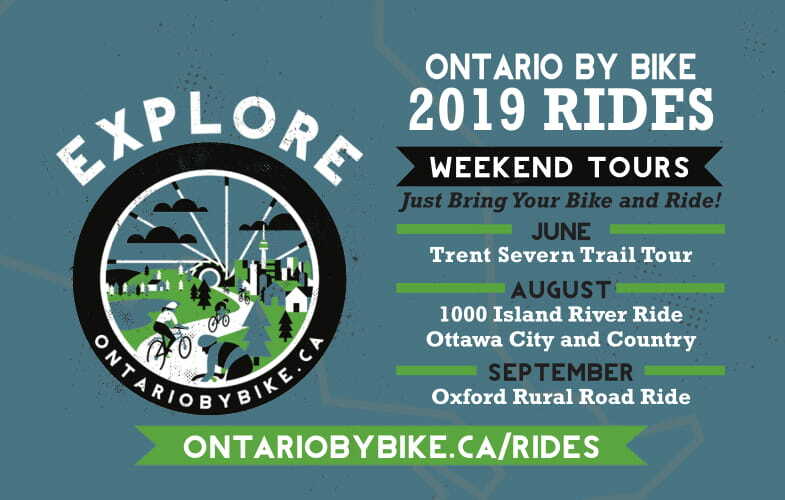 Over 130 participants from across Ontario attended, representing tourism and business stakeholders, public and private sector partners, from rural and urban communities all at various stages of growing their cycle tourism product. 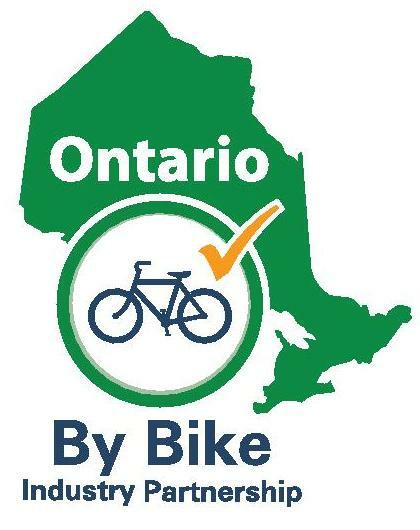 The Ontario Cycle Tourism Forum was coordinated by the Ontario Ontario By Bike Partnership, a new initiative of the non profit organization, Transportation Options Association of Ontario. 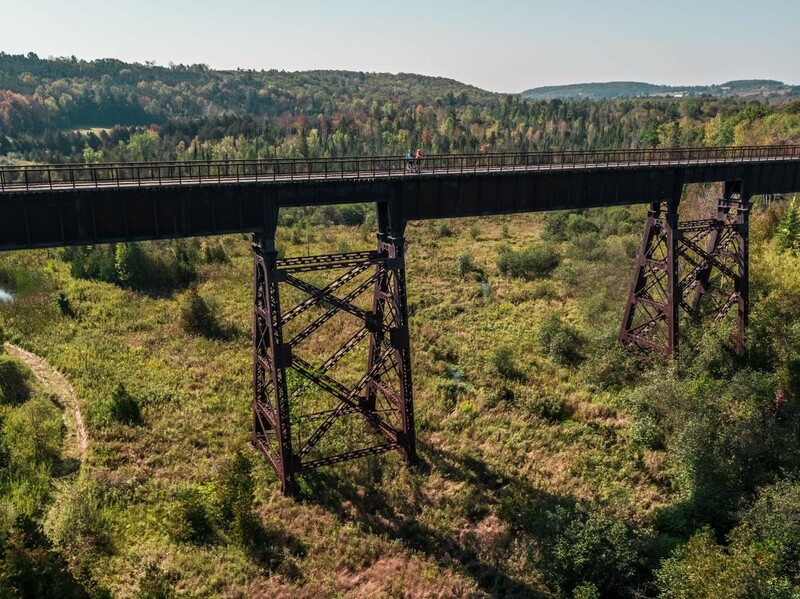 For over twenty years, Transportation Options has been dedicated to fostering sustainable mobility and tourism solutions across Ontario, developing and supporting a range of innovative programs. The conference would not have been possible without the assistance from valued partners and sponsors listed below.